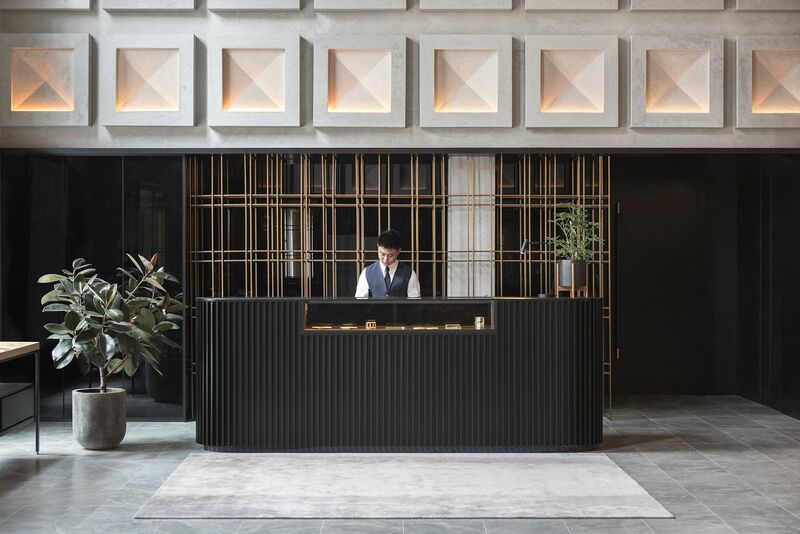 Singaporean designers Asylum were hired by the building's owners to create an interior that recognizes the hotel's origins as a river warehouse and storage during the the height of spice trade in the late 1800s. 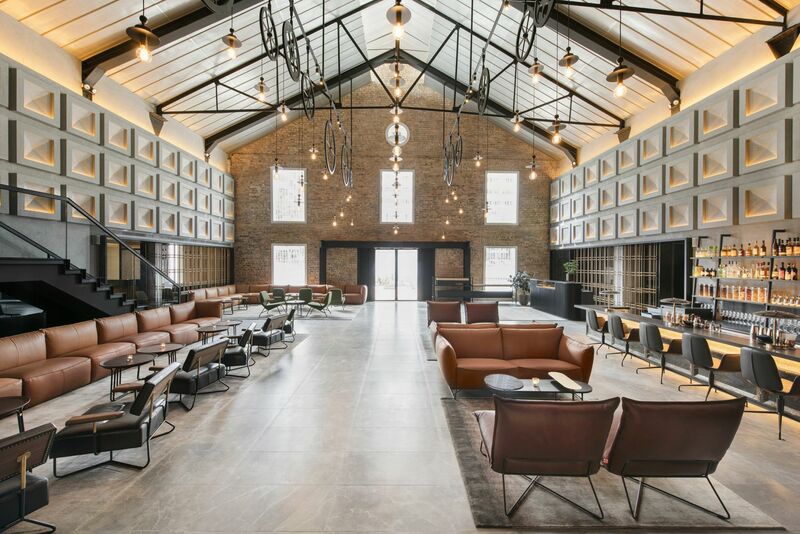 Asylum produced a stylish and industrial chic design with a signature triple-pitched roof, original masonry walls, and high ceilings making the lobby bar and reception focal points of the hotel. To create the perfect ambiance for these areas the boutique hotel was in need of an audio solution that provided high quality sound but would not disturb the eclectic aesthetics. 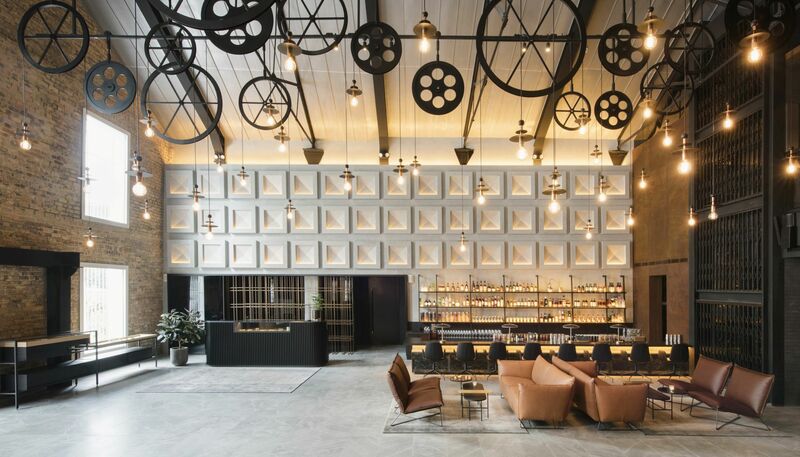 The high ceilings and the reflective glass surfaces proved challenging but Singaporean distributors Loud Technologies Asia installed a system with long throw and the capability to focus the sound to the sitting area reducing reverberation. The solution was a system of Kobra line arrays mounted on either side of the lobby that sit alongside Rumble passive subwoofers to extend the low frequency range of the system. A single 4-channel amplifier was needed to drive the system. Because the ceiling is so high, the space is quite cavernous and there are so many reflective surfaces with all the glass in there, it essentially meant many products would just not have been suitable for this project. The owners wanted a low-level sound but still wanted clarity, so by virtue of the line array, the nano-miniaturized line array that the Kobra is, we were able to achieve the requirements for the entire lobby using just four Kobra-KK52 loudspeakers.